On Friday 25th January, 2019 we held our Annual Presentation Dinner at Morriston Golf Club, when presentations were made to Paul Branchflower, Print Photographer of the Year, Paul Dennis, PDI Photographer of the Year, Gordon Relf, Best Newcomer, together with the Chairman's award for the year 2018 - Peter Fry. Our guest for the evening to present the awards was the Rob Mitchell. This award was won by Paul Branchflower, seen here with his trophy from our Guest, Rob Mitchell. 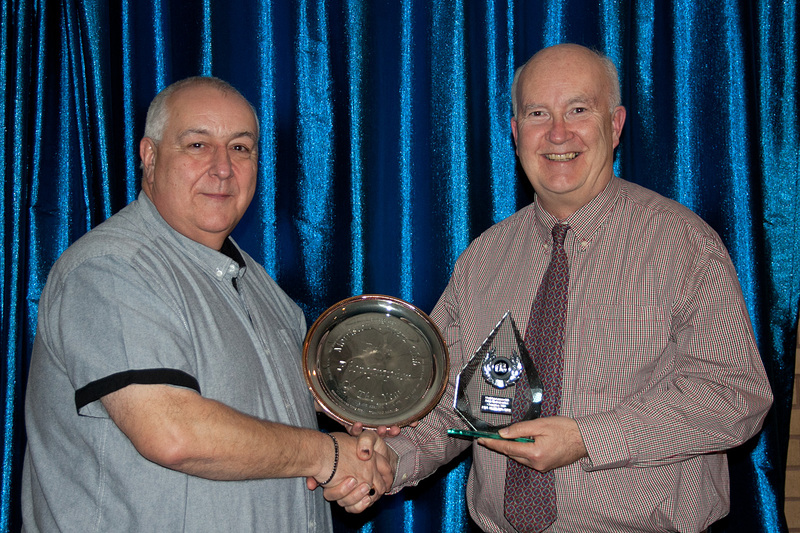 This award was won by Paul Dennis, and the photograph below shows him being presented with his trophy by our Guest. 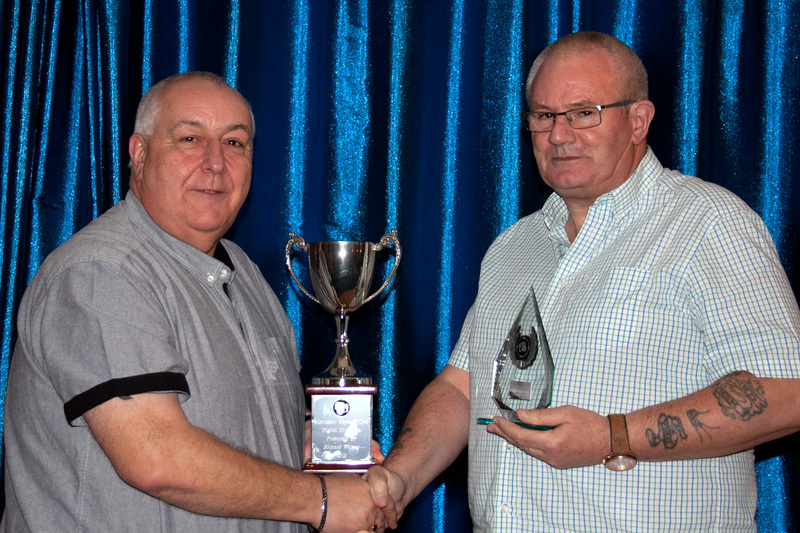 This award was won by Gordon Relf, seen here with his trophy and our guest, Rob Mitchell. 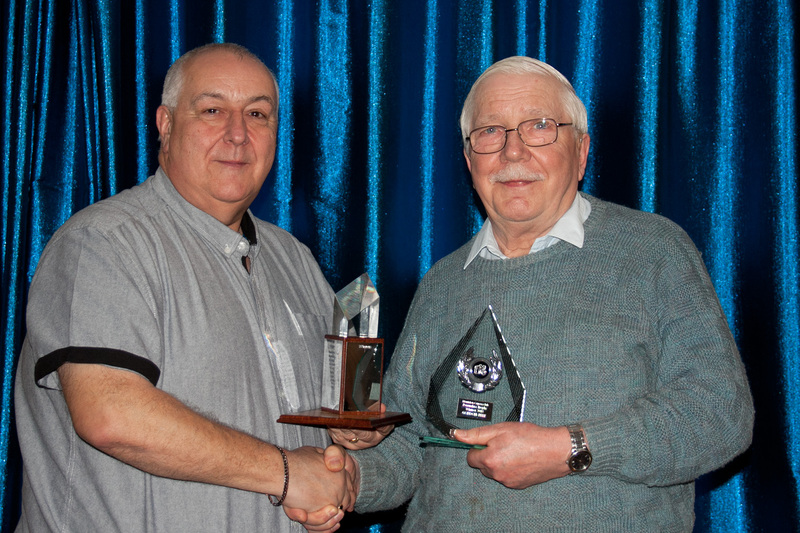 Each year our Chairman presents a discretionary award to a club member who has contributed significantly to the club or who has performed additional duties over and above what is normally expected of a member of Morriston Camera Club. 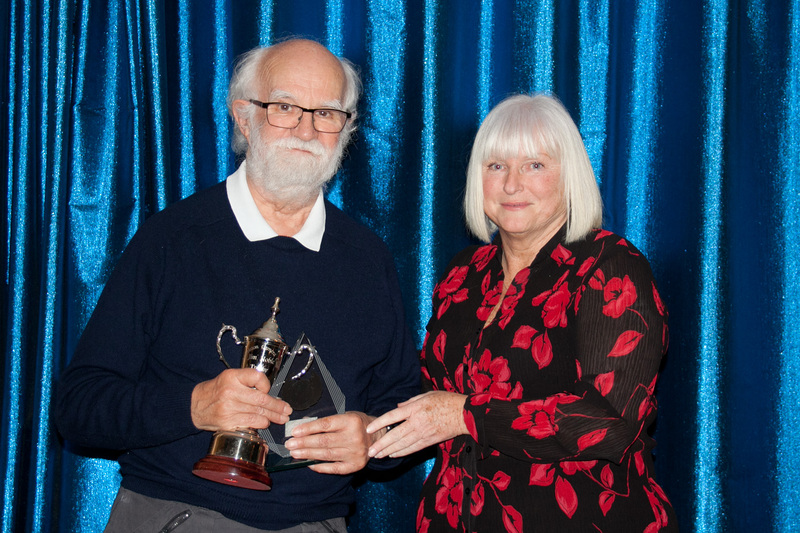 This year the Chairman’s Award was presented to Peter Fry. The photograph below shows last year's chairman, Jill Fordham together with Peter and his trophy. We had the pleasure of company of three past winners of the Print Trophy, as well as the current holder. 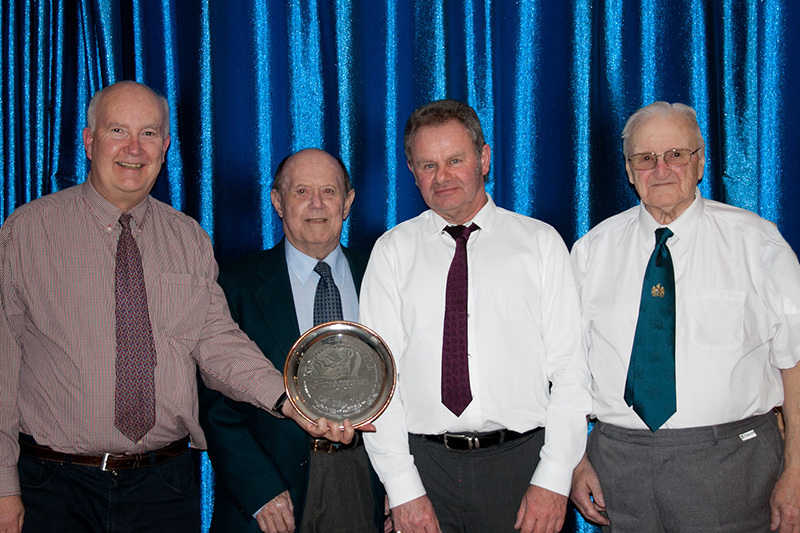 From left to right these are Paul Branchflower (current holder), Jeff Lang, Tony Llewellyn and Bill Grey.